I’m a Southern girl, so paleo biscuits were an obvious choice for my first guest post recipe on Healy Eats Real. The beaten egg whites helps to make these paleo biscuits fluffy and airy. 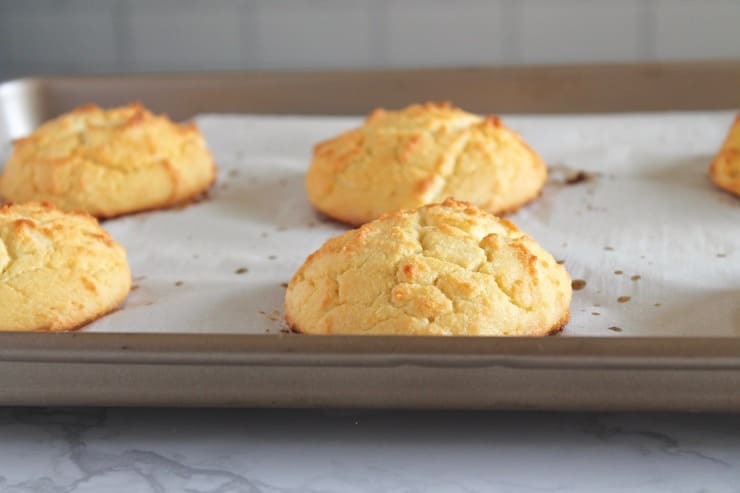 The combination of coconut flour and almond flour keeps the biscuits from falling apart (which can happen with recipes that use only coconut flour) or being too dense (which can happen with recipes that use only almond flour). 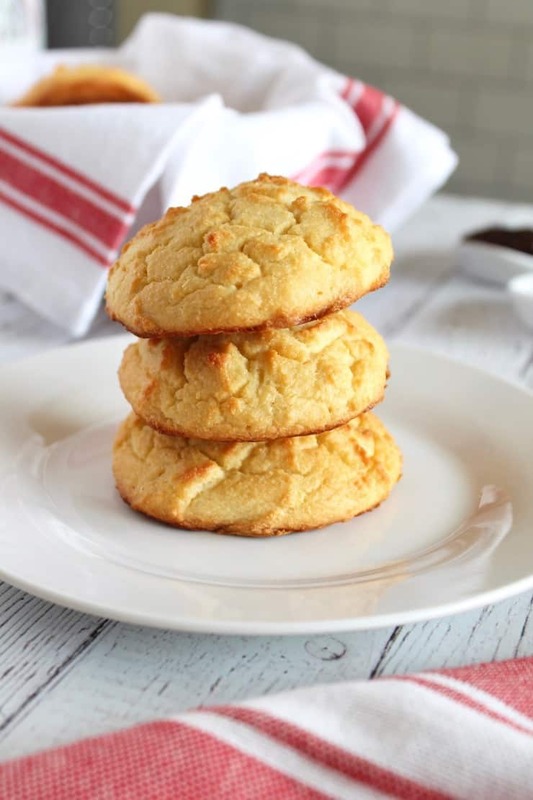 There is no added sugar in this recipe, yet there is a perfect touch of sweetness in these biscuits to accompany the saltiness, thanks to the coconut flour! 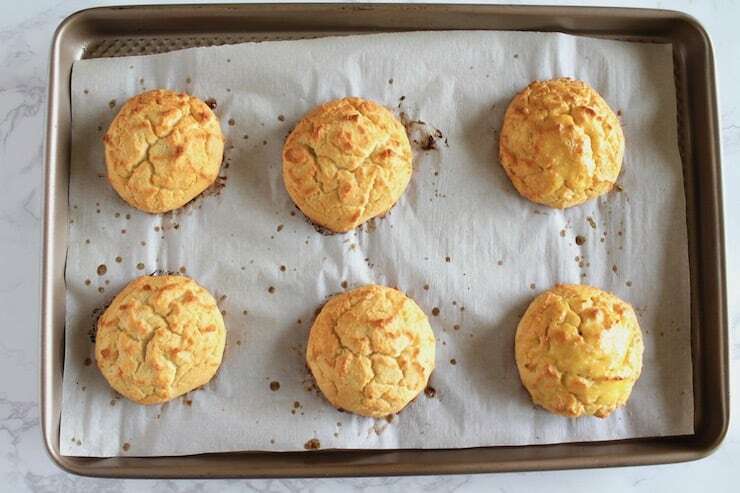 These Paleo Southern-Style Biscuits are very versatile. I ate mine warm spread with a little grassfed ghee, but they’d be amazing with a schmear of Chia Seed Strawberry Jam or a drizzle of honey. I’m sure they’d be outrageously delicious toasted in a skillet with a touch of butter or with your favorite gravy. Or with a runny egg! A runny egg would would be amazing in the middle of this biscuit with bacon or a sausage patty. The trick here is to beat the egg whites with an electric beater until soft peaks form. The egg whites multiply almost exponentially in size – and it’s all air. Then you gently fold the egg whites and all that air into your batter. Your egg whites will fall completely, but don’t worry, this is normal! 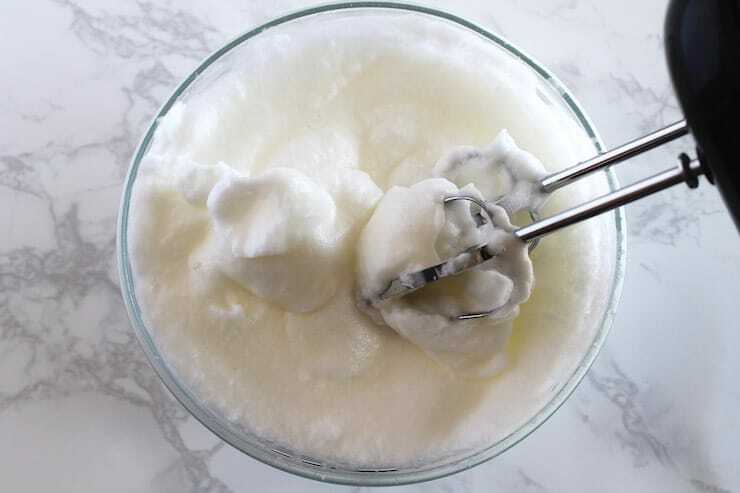 Keep in mind that liquid egg whites from the carton don’t foam up as nicely, so I recommend using fresh egg whites and saving the yolks for homemade mayo or keto custard. For an even lighter texture, sift the almond and coconut flour. Allow dough to sit for five minutes as the coconut flour will absorb liquid. You want your finished dough to be the consistency of good oatmeal — not too thin and not gluey. If too thin, add coconut flour 1 tablespoon at a time until it thickens appropriately. Any major substitutions for this recipe likely won’t work. The almond coconut flour combo and the eggs are essential to the success of the recipe. However, you can use either ghee or butter for the fat. You can also use regular milk or almost any type of dairy-free milk (except for coconut milk–it’s too thick) in place of the almond milk. Use blanched almond flour for the best texture. Almond meal is not the same! First, pre-heat the oven to 400°F. 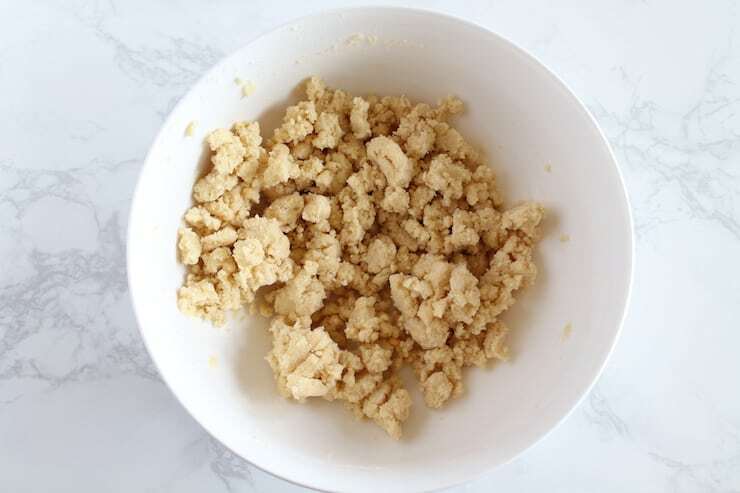 Combine all of the dry ingredients in a bowl including the almond flour, coconut flour, baking powder and sea salt and mix. Add in the softened butter and almond milk and mix. The dough should be thick and crumbly. Put the fresh egg whites in a separate bowl. Add the egg whites to the dough mixture and gently fold in. Do not use a food processor or a hand blender to combine as it can affect the texture. 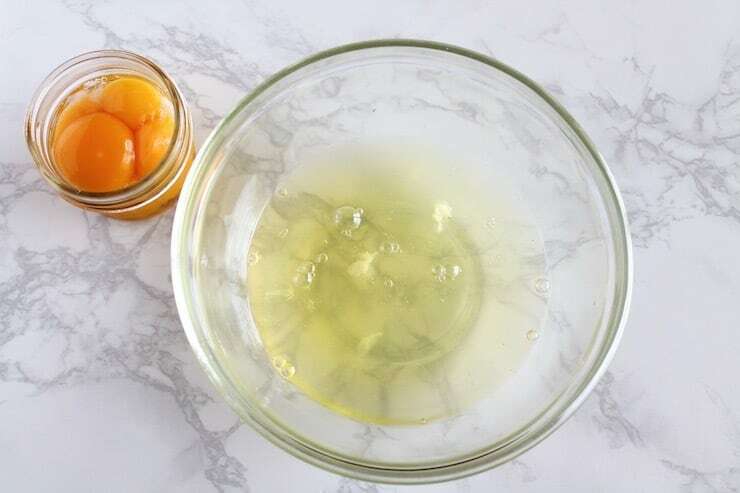 If there are lumps after folding in the egg whites, you can use the electric mixer on the lowest setting for a few seconds to remove the lumps. It’s better if the mixture is a bit rough and not too smooth. Scoop six heaps of the dough onto a baking sheet lined with parchment paper. The heaps should not be flat, they should be thick in high mounds. 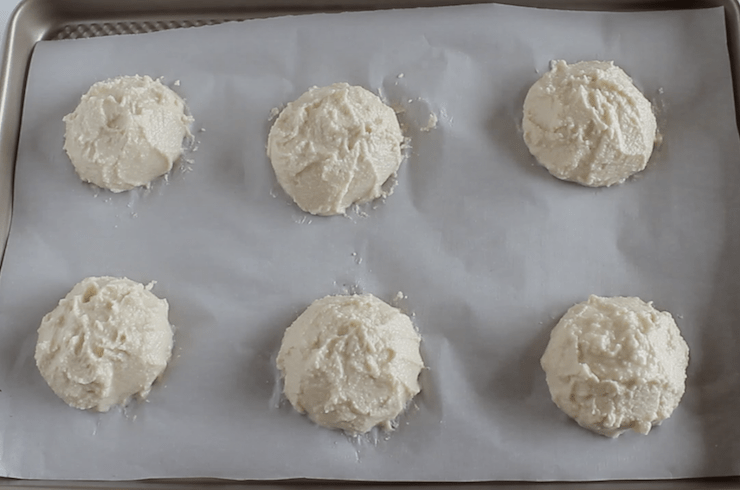 You can shape the dough so that your biscuits come out in the right shape. Put in the oven and bake. After about 10 minutes, brush the tops of the paleo biscuits with melted butter. Bake another 5-10 minutes or until golden brown and a toothpick comes out clean. 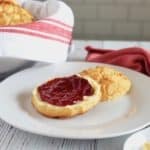 Enjoy toasted with butter, jam, almond butter or gravy! The biscuits will keep in the fridge for about a week and a half and will keep in the freezer for a month or more. Did you like Southern Style Fluffy Paleo Biscuits (Keto & Low Carb)? Don’t forget to rate the recipe and leave me a comment below. You can also follow me on Facebook, Instagram, Pinterest! It's best to use softened butter (not melted) in the dough mixture. 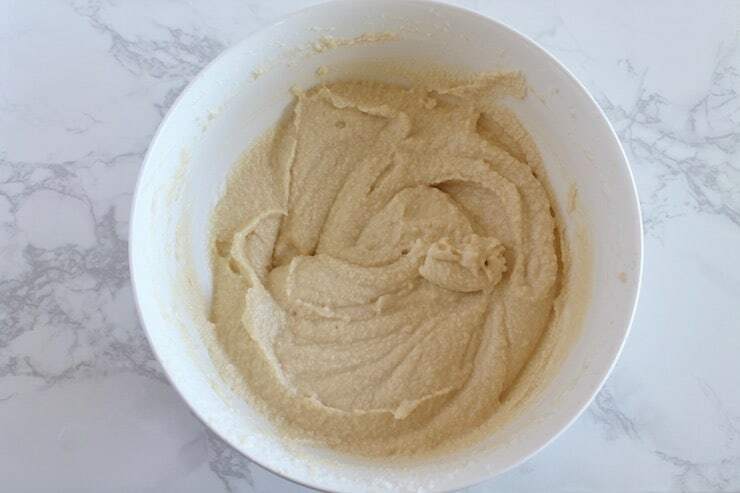 The mixture will be more of a thick batter texture than dough. Do not be discouraged if it seems too wet when compared to wheat-flour biscuits. The batter will keep form on the baking sheet because of the egg whites. Drop onto baking sheet and shape it how you want. Any major substitutions for this recipe likely won't work. The almond/coconut flour combo and the eggs are essential to the success of the recipe. However, you can use either ghee or butter for the fat. You can also use regular milk or almost any type of dairy-free milk (except for coconut milk--it's too thick) in place of the almond milk. 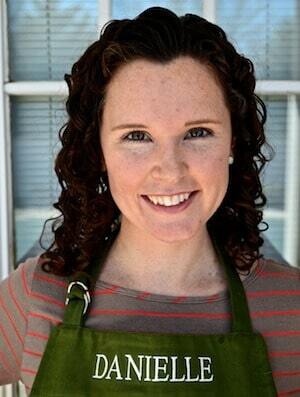 Danielle Cushing is a registered dietitian and the blogger behind The Every Kitchen. 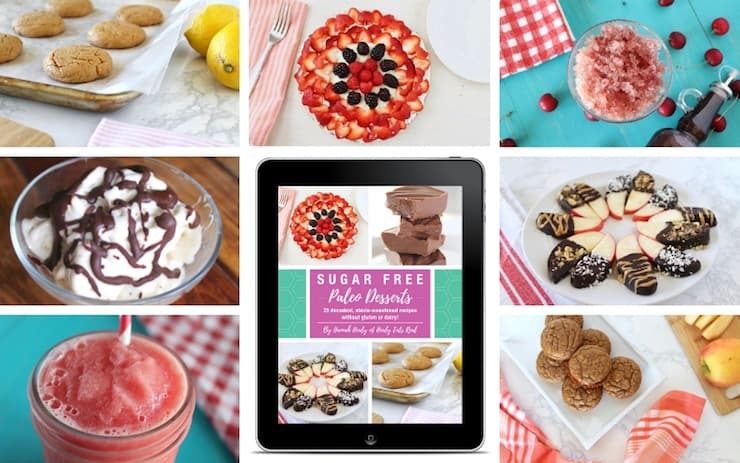 Her blog focuses on easy recipes using accessible ingredients that can be made in every kitchen. 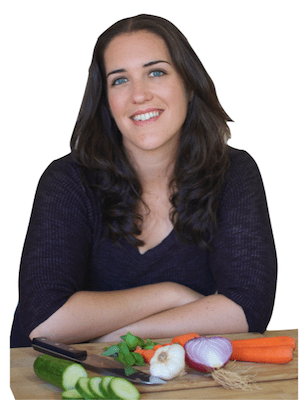 She also enjoys exploring how food nourishes our bodies and minds as well as our relationships with each other. Danielle writes from her home in Chicago where she lives with her dog and cat. This post was originally published in May of 2017, but has been republished in August of 2018 to include new and improved recipe tips, new photos and a recipe video. Original recipe by Danielle Cushing. Photos by Hannah Healy of Healy Eats Real. Southern biscuits and me go together like carrots and peas. Love this recipe. These look amazing! I totally know what you mean too, as a kid I could down some biscuits like no other. Not so much anymore! This looks like a great alternative! Wow! Biscuits the size of hamburger buns. . .I can’t even imagine. Loving your paleo version. It’s amazing what you can do with the wide range of flours that are readily available today. This would make a delicious treat for Mother’s Day!! Love your photography. Those really are fluffy! They don’t look grain free at all! wow! These look amazing! 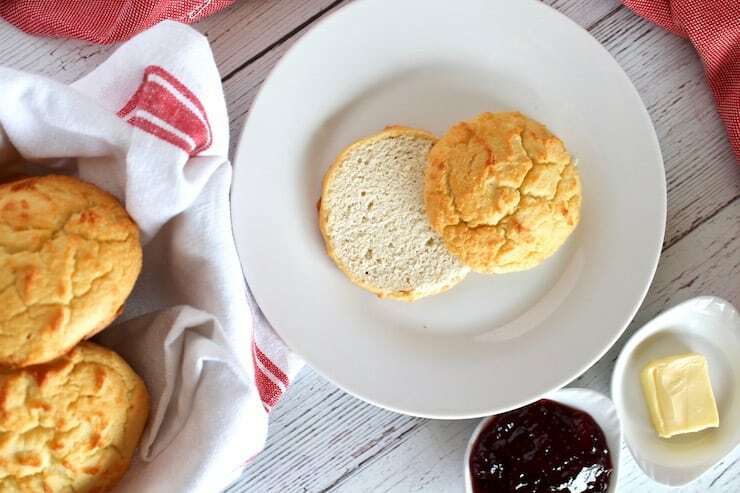 I do miss eating fluffy biscuits before going gluten free, so I’ll definitely have to try this! Mmmhmm, that’s what I’m talking about. 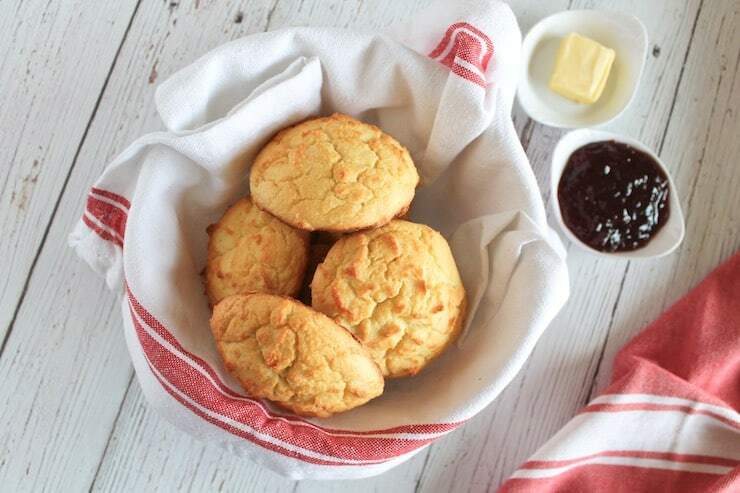 Non-brick paleo biscuits for the win! Always looking for good ‘Paleo’ biscuits as a once in a blue moon treat! Really simple, quick and easy too! Thanks for a great resource! I think if I made these for my husband he’d love me forever. So legit! Wow these look legit good! Now I can have some good ol’ paleo biscuits! oooh, I love me some biscuits! I think I may have tried every Paleo recipe out there and definitely have some favorites, but I totally will try this one too because the use of the egg whites intrigues me and makes me think they will be nice and fluffy! These biscuits look so soft and scrumptious. Totally love it ! Oh, I want these for Mother’s Day Brunch. I better send the link to the hubs right now. These look so fluffy and the inside looks perfect! I could definitely go for one with some jam! These look A+ fluffy, and unbeatable when paired with those luscious strawberries! Curious about your avoidance of high-fat, though. Typically, I’ve found that fat = flavor! These biscuits look amazing! I love how fluffy they are, they look just like the gluten ones that my grandma used to make. These look fantastic, and definitely fluffy and perfectly textured! Oh lord… another southern girl here and I can confirm these look like the grain-based version! YUM! Wow fluffy biscuits they look amazing! They’re almost like scone spread with chia jam, so yummy. My fiancé loves biscuits! I will have to make these for him. 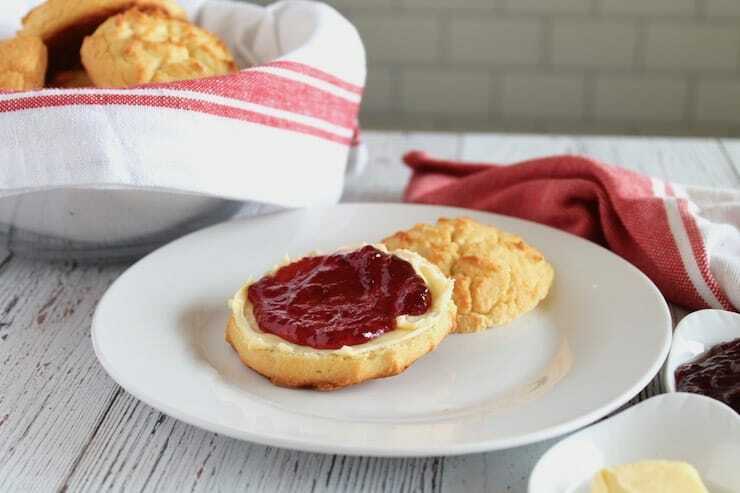 These biscuits look so flaky and delicious. Thanks for sharing! These look like they have an amazing texture! Yum! Do you know what is the nutritional breakdown for these rolls? They sound delicious, but I’m wondering if they’re ok for my low carb WOE. I’m not familiar with paleo. I would suggest putting the recipe in the My Fitness Pal app if you want to track your nutritional values. How many carbs par biscuit? I’m not sure. But you can put the recipe into a nutrition facts generator like my fitness pal. I have a question do these freeze well ? just made some and want to eat them over time. I’m not sure. I haven’t frozen them before, but I don’t see why they wouldn’t. I would just be sure to defrost and put them in a toaster oven. Let me know if it works out! Have you tried using coconut milk instead of almond milk? JUST curious if they would turn out the same. I can’t wait to try these! No, I’ve only used what is stated in the recipe. I really wanted a good keto biscuit, and this fit the bill! I made a couple of recipes lately…one that tasted good but the biscuits were VERY dense (one might compare them to hockey pucks), and the other had so many eggs in in that I felt like I was just eating weirdly shaped scrambled eggs. The pictures of your biscuits made me want to try them, but the quantity of eggs initially turned me off. I was willing to try them after I realized it was only whites, though. I think it’s the flavor of yolk that I really dislike. They smelled a little eggy while they were baking, so I tentatively took a bite of the finished product. Yum! Did they taste like eggs? A little, yes, but not unpleasantly so. The texture is very fluffy but still a little grainy. That might be because my almond flour is milled a little coarser than I like it. Next time I’ll get the very fine ground almond flour for sure. Anyway, I keep dipping them in melted butter and going back for more now! Very glad I made a double batch 😉 Thanks for a yummy recipe! Thanks for sharing! Glad you liked them! I was so excited to try these and I followed them step by step precisely, but I am at elevation and think it may have affected them? I baked them for longer and they still look like flat cookies. Perhaps my opinion on perfect oatmeal texture is a little more watery than yours. I’d love a photo of the final “dough” before you bake them. I loved the flavor though and am going to try it again with more coconut flour. These are phenomenal! I didn’t have almond milk so I substituted my “Low Carb whole milk” instead and baked them in a muffin tin so they were shaped right. They tasted just like southern biscuits! Milk recipe for those that are interested. Mix and store in refrigerator. You do not want the salt and sweetener to stand out, you just want it there. I used maybe 1/4 tsp of each. I will definitely be making these biscuits again! I had a really hard time. Mine are too wet and super flat. I must’ve added a cup more of coconut flour a tablespoon at a time but still wouldnt thicken. The egg whites were super firm when I added them but did I stir it too much instead of folding maybe? I really want to try this again but I want them to be fluffy. Looks YUM! but any chance you have adaptation for those of us who can’t do egg whites? I would use one or max 2 whole eggs but prefer an egg replacement. What do you think? Hi! I followed this recipe but ended up having to add another 1/2 cup of almond flour and 1/4 cup of coconut to get it to thicken past a soup texture. If I’d left the almond milk out, would it have been so runny? Hi! I’m going to make these in the morning. If using butter instead of ghee, should it be softened or cold when adding it to the flour and almond milk mixture? Would love any tips. Thanks! Hi, would you clarify the process for adding in the almond milk and ghee? The recipe simply says add the egg whites (doesn’t mention the almond milk and ghee). It then says to use the ‘leftover ghee’ to brush the tops…but leftover by how much? I mixed the almond milk into the dry ingredients, then the ghee, then the egg whites. The consistency was good in the bowl but the didn’t hold their shape well on the baking tray (they flattened out quite a bit). Next time I would add a bit more coconut flour I think. As is says in step 2, you mix in the almond milk and 2 tbsp ghee with the flour mixture. Since the ingredients state there are 3 tbsp total of ghee, then you use the remaining 1 tbsp of ghee to brush the tops. Hope that helps! Could you make these without the coconut flour? There’s a few coconut allergies in my household, so I’m curious how they would turn out without it. No, they need the coconut flour. Sorry! These are outstanding GF biscuits! I made these to go with cauliflower-puree thickened sausage gravy for breakfast for dinner tonight. Horror of horrors I only had one egg, but half a carton of egg whites so I said, “the heck with it, I’m gonna try it!” So one *real* egg white and 1/2 cup of carton egg whites, 1/2 tsp of cream of tartar and they whipped up beautifully and made for 5 deliciously large biscuits. Glad you enjoyed them and good to hear that they work ok with carton egg whites! seriously! those biscuits look incredible. Ever since going paleo/gluten free, i’ve been searching high and low for a good GF biscuit recipe. I will definitely try this. Thank you! These biscuits look delightful! Pinning to make these, thanks! Biscuits are my guilty pleasure have never made them with coconut and almond flour I need to try this technique looks really nice! Wow, these look so tasty it’s hard to believe they’re also healthy! Love the idea! Hello, just dropped by to say, “Bravo” for making a Southern-Style biscuit that’s on the plan. Nicely done. 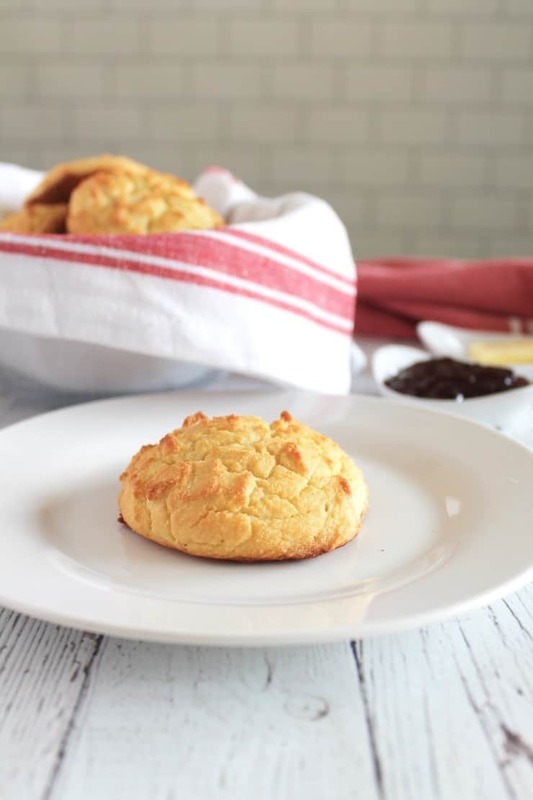 I can’t wait to try this biscuit—we Southerners do love our biscuits! I made these this morning. We loved the texture, but found them to be really dry. Have you ever added more fat to keep them moist? I haven’t tried that before, but please let me know if you do and how it turns out! I love this recipe! 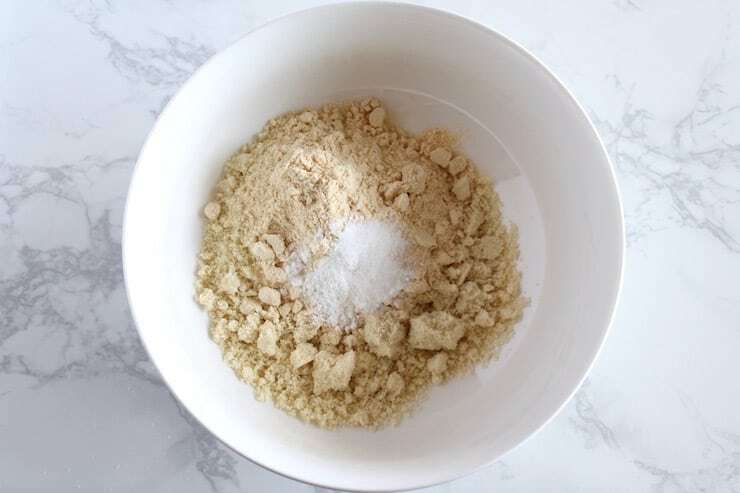 It is easy to make and gives you sound advice when baking with coconut and almond flour along with pictures of how each step should look like (this was very helpful). My biscuits came out light and fluffy. I will definitely keep this recipe for future use. A God send for those of us who are sensitive to wheat. Thanks for sharing this recipe! 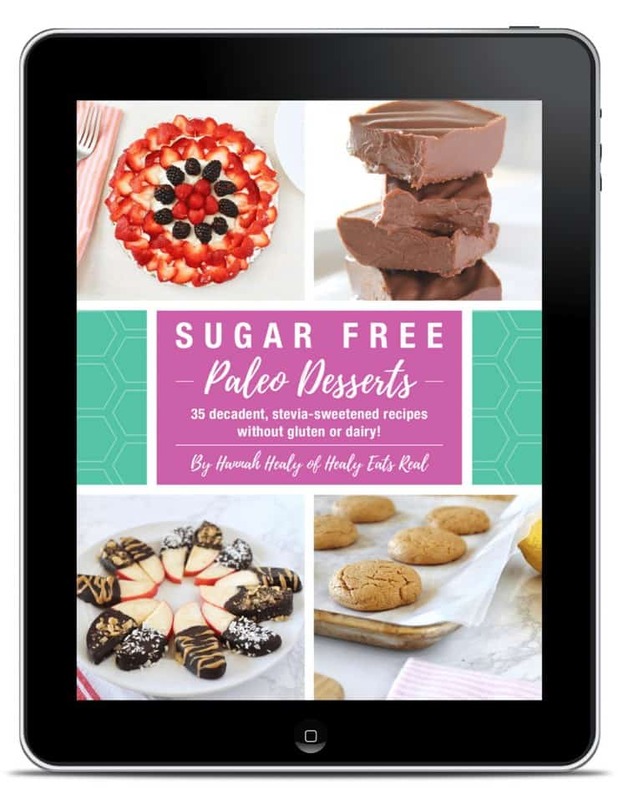 …was looking for a low carb biscuit recipe now that hubs and I are doing low carb/Keto style. WOW! My hubs is picky about any “alternative” foods but even he was amazed at these. They look, feel and damn near tastes like real biscuits. Thank you so much for sharing this awesome recipe!! We have tried a few recipes but got discouraged with the results…this on the other hand was a homerun! Loved the texture and flavor! We will be making these on a regular basis!